Like I mentioned a few posts earlier, it is Breast Cancer Awareness Month. In honour of this, Tommy Hilfiger has once again teamed up with Breast Health International to raise awareness and funds for the campaign. Now in its sixth year of collaborating Tommy Hilfiger has created a gorgeous limited edition handbag, where a percentage of the sales goes to this cause. This year also sees the stunning actress turned producer Drew Barrymore to photograph the campaign shots, and the model used is Charlotte Gainsbourg, who will be the perfect addition to the campaign. 100 Euros from each sale goes directly to the Fund for Living, who are a Breast Health International initiative, that provides help to women with Breast Cancer and to their families by covering costs. As you can see, the bag is gorgeous and looks really well made. 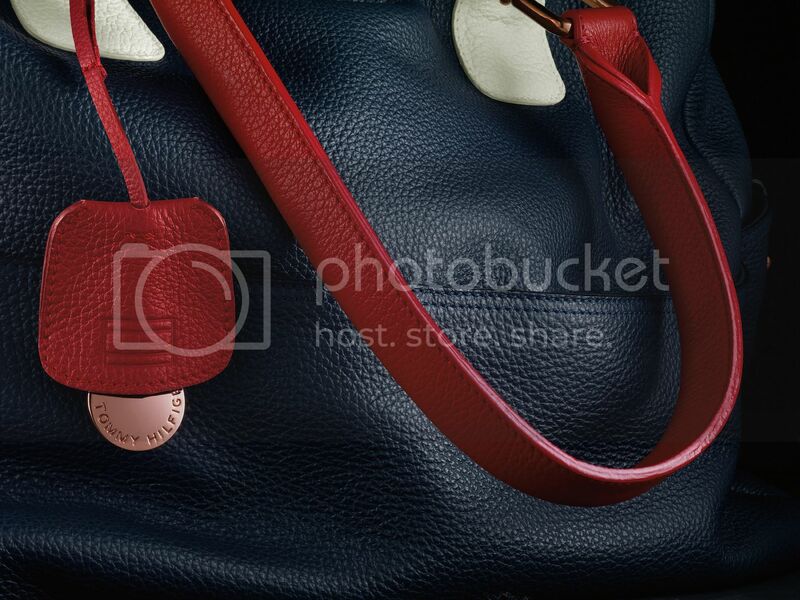 I absolutely love the red and blue colour scheme and the campaign shots look great! This would make a great present for someone or even yourself, and you'll be safe in the knowledge that you're doing something good for someone else too. How's that for guilt free shopping? 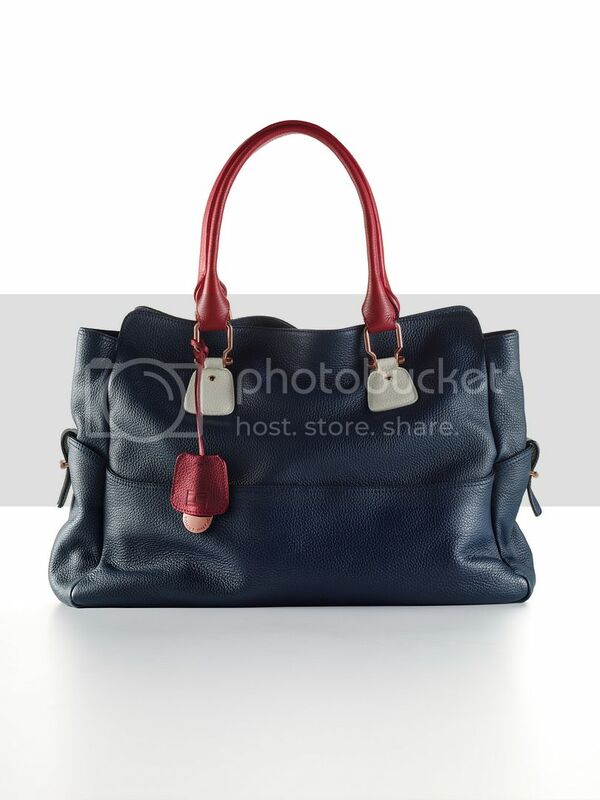 The bag is available to buy online at Tommy Hilfiger. Find out more on their Facebook and Twitter pages, not to mention this lovely video to go with it. This post was written in collaboration with Tommy Hilfiger. That is a gorgeous bag for a great cause! i did not know about this! how cute is that bag! GREAT CAUSE! love that he's doing this. woww!!!! what a nice bag, love the colours and design. What a great campaign! I haven't seen that actress in SO LONG! Charlotte... I love her movies! Such a beautiful bag and I love the cause!